Long considered one of the nation’s strongest regional universities, Muskingum’s enthusiasm for the future has never been stronger. Muskingum has experienced continued growth with the addition in 2004 of Philip and Betsey Caldwell Hall, which houses the speech, theatre and electronic journalism programs; the 2008 opening of the student center, the Walter K. Chess Center; the 2011 dedication of the Otto and Fran Walter Hall, home to the music, world languages and PLUS program; and the Louis O. Palmer Art Gallery, dedicated in the fall of 2013. The Roberta A. Smith Library is a state-of-the art facility complementing Montgomery Hall and Philip and Betsey Caldwell Hall. 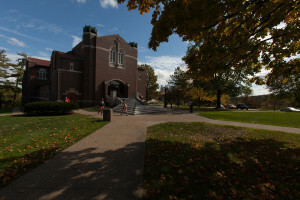 Muskingum offers a wide range of undergraduate and interdisciplinary majors, including nursing, engineering, business, education, the natural and social sciences, and the humanities; numerous pre-professional programs; three master’s degree programs, including the Master of Information Strategy, Systems and Technology. The Muskingum Adult Program (MAP) is designed for working adults, offering online and evening classes to accommodate busy schedules. The university serves the east central Ohio community and beyond, with students from 25 states and eight countries. Muskingum is a friendly place where people feel comfortable — where the focus is on the individual, both inside and outside the classroom. But Muskingum is more than a collection of individuals; it’s a community in every sense of the word. The university’s mission is to develop — intellectually, spiritually, socially and physically — whole persons, by fostering critical thinking, positive action, ethical sensitivity and spiritual growth. Muskingum meets students where they are, helping each to discover his or her own potential. Small class sizes and the personal attention of an exceptional and dedicated faculty create an atmosphere of success and achievement. Learning at Muskingum is a hands-on experience. Most classes are interactive discussions rather than lectures. Muskingum students have the chance to work with peers and their professors. And, if the student is so inclined, he or she can take advantage of numerous international exchanges or off-campus study programs. Nearly half of Muskingum students have an internship experience. Founded in 1837 by Presbyterians of Scotch-Irish descent, Muskingum continues to be associated with the Presbyterian Church (USA) and takes its church-relatedness very seriously, offering courses in religion and philosophy and a full complement of religious-life programming. Muskingum University’s commitment to the region is exemplified by strong partnerships throughout Ohio, including its role as a catalyst for economic development and tourism. 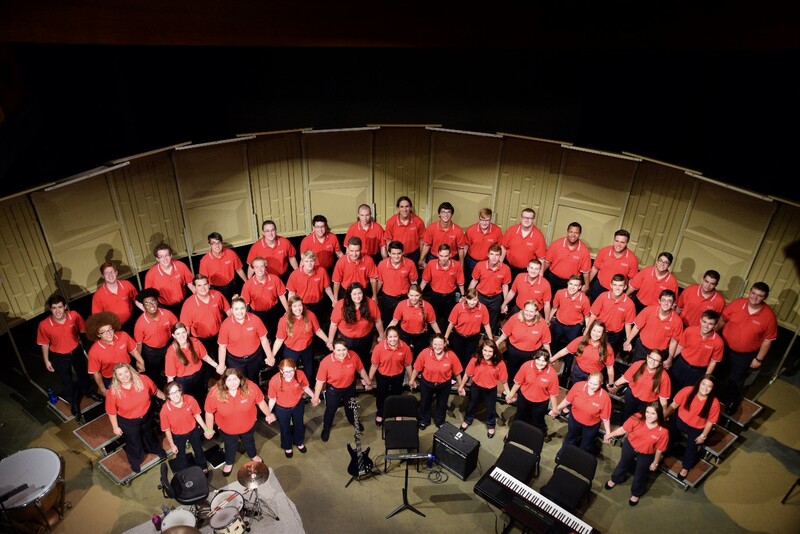 The university also sponsors a wide range of activities including arts-related events, national conferences, the Southeastern Ohio Symphony Orchestra, arts and science festivals for school children and scores of athletic events.